It’s Good Friday today, the day we remember a young man dying in agony and somehow thought “good” was the best way to describe that. In an attempt to make this miraculous day even better, let’s catch up with longtime FLEGA member Cartamundi Digital, who know a thing or two about telling stories themselves. 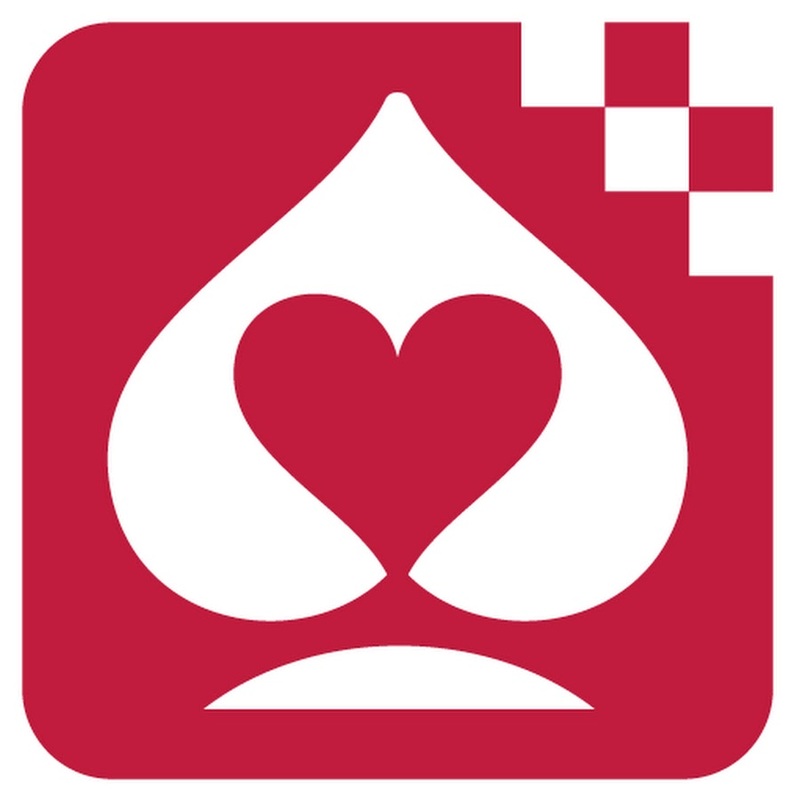 For those not in the loop: Cartamundi Digital is the digital division of Cartamundi, the world’s biggest manufacturer and distributor of playing cards and board games. Back in 2007, the company was founded by CEO Jelle Van de Velde and technical manager Kris Carron as Playlane. 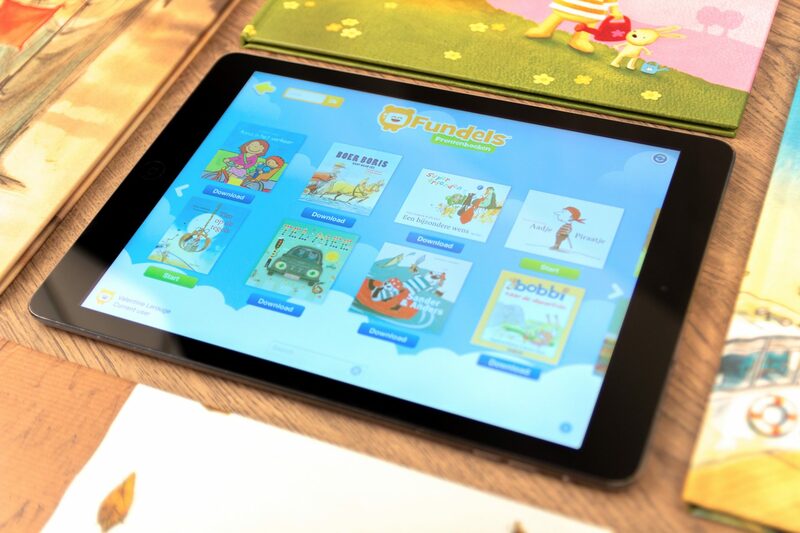 The company enjoyed enormous success with Fundels, an application to bring existing picture books to life. 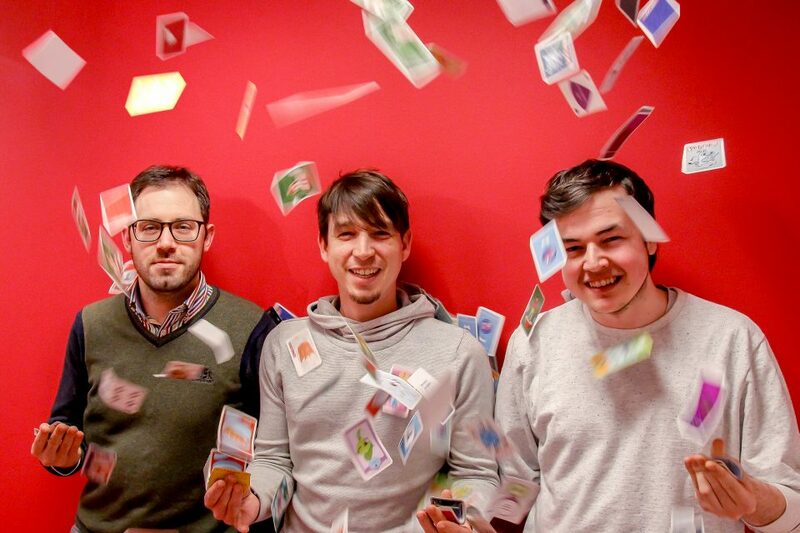 At a time when Playlane wanted to start operating abroad and Cartamundi wanted to keep up with digital innovation, all cards fell into place and Playlane was acquired in 2013. 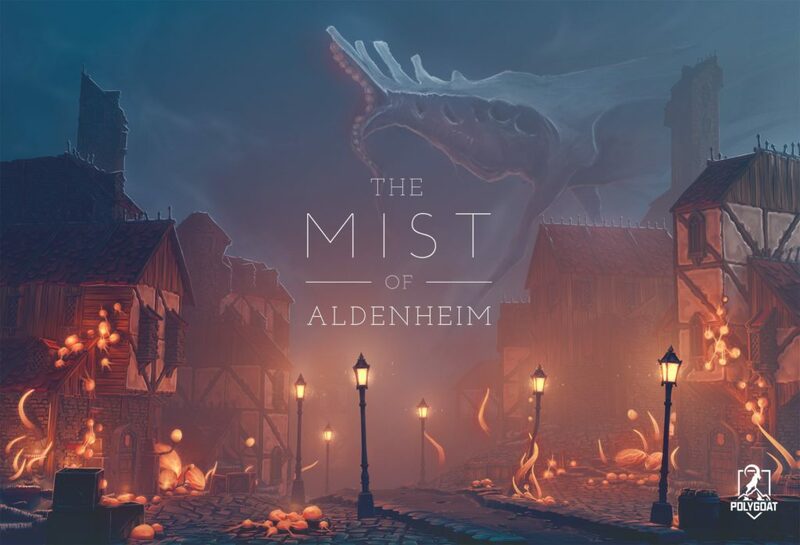 Anno 2019, the company has morphed into a global family of digital storytellers and game designers. 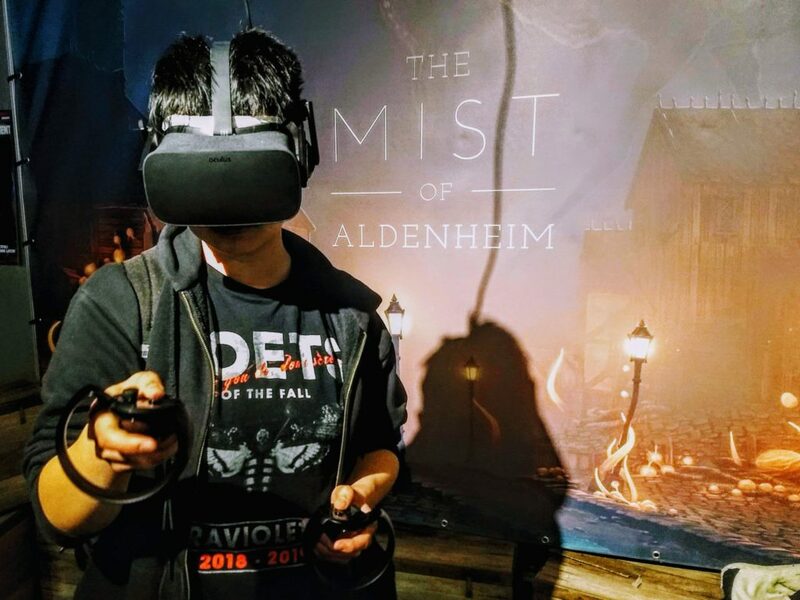 Firmly believing that a digital experience can make a physical activity more engaging and magical, they’ve become masters in crafting hybrid experiences. Next to the continuing development on Fundels, which has grown into the company’s educational branch featuring a lot of different products that make learning to read more fun, they also helped come to life exciting events such as Vossen, an interactive exhibition highlighting the rich heritage of Flemish folk tale Reynard the Fox. They also gamified the Techpeditie expo, where imec introduced visitors to the newest technological innovations. With four days left on the clock, Happs Development (link in Dutch) still needs to raise over € 70.000 of their € 79.000 Kickstarter goal. Quite daunting indeed, but still we’d like to take the time and explain the importance of their work. We often forget words aren’t easy. Society takes language for granted, but soms kids have a hard time learning how to read. In an increasingly digital landscape, it’s hard to keep them motivated using traditional exercises. Having suffered from dyslexia himself, co-founder Hannes Hauwaert experienced the psychological impact these problems can have on kids. 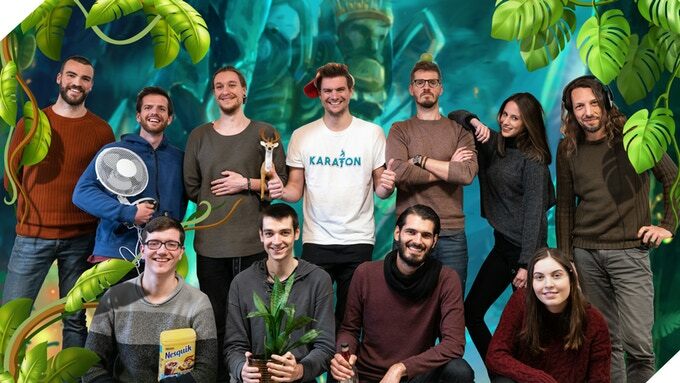 Deciding to turn his weakness into his strength, his team created Karaton (link in Dutch), a fantasy game world slash educational platform backed by academic knowledge, where reading exercise meets fun. Thousands of Belgian and Dutch children have been battling their reading problems on the islands of Karaton already. To bust out of their local shell and expand their mission on a global scale, Happs took to Kickstarter to ask for help. Releasing Karaton in English isn’t just a matter of simple translation: different languages present different reading problems so all the exercises will have to be rebuilt from scratch. To ensure the same academic background as the original version, Happs enlisted the help of Kimberly Green, professor at University of Kentucky. So please: if you know of any parents, speech therapists or schools that could be helped with a trip to Karaton, tell them about this project! Even though this campaign may fail, the passionate dev team have one thing in common with the kids they are helping: they’ll never give up. With over 100 games releasing every day, reaching your target audience has never been more difficult. 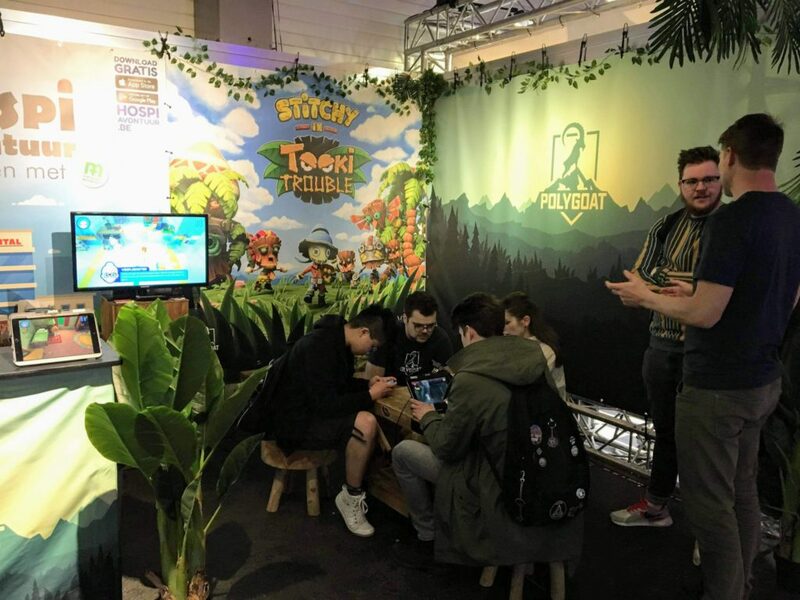 There’s more ways than ever to connect with players, but you’ll need a solid marketing approach to get the message across and convince consumers playing your game is worth their time. 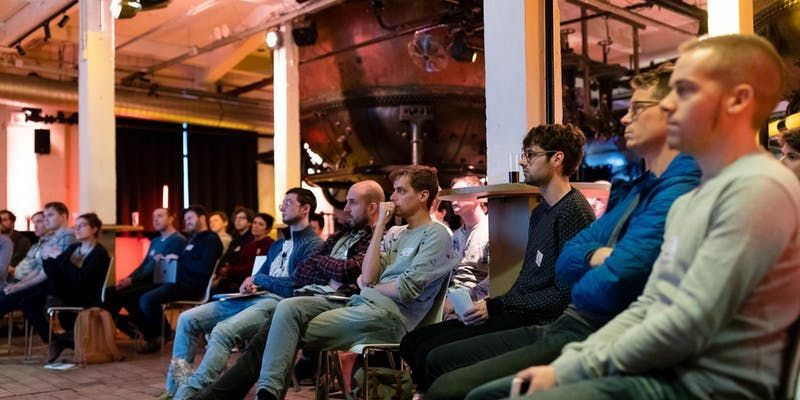 Game marketing never has been more important and that’s why the next Expert Day, organised by the fine folks at Flanders DC and taking place in Mechelen on May 23, will focus on how to best market your game. 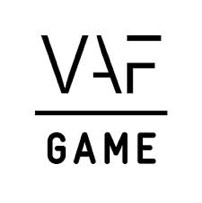 Talented experts will help you reflect on your marketing approach and as such, this event is the best preparation for filing a submission to obtain promotion support with VAF/Gamefonds. Those cosy sofa sessions will be back too! 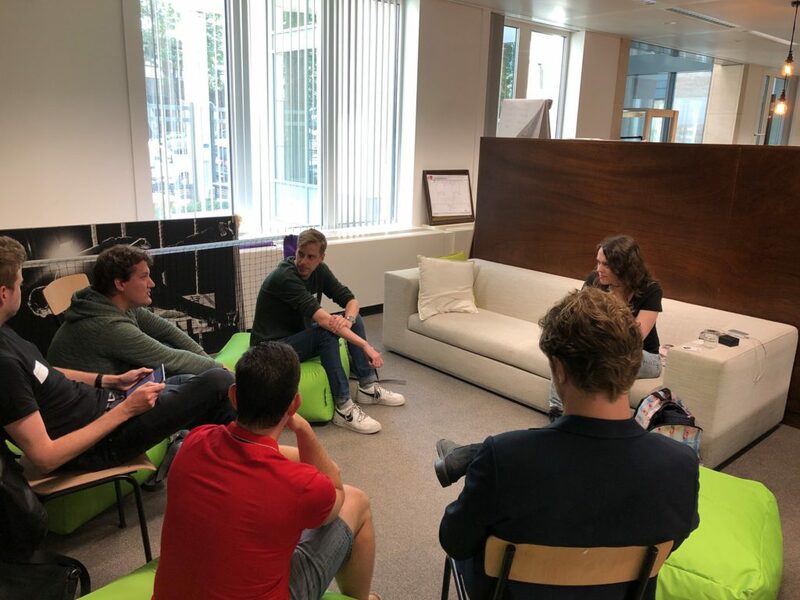 After setting the stage with a nice lunch and quick introduction, the event will be kicked off with a keynote session by Stephanie and Bram van Lith from Dutch PR agency Game Drive on how to develop your game marketing. 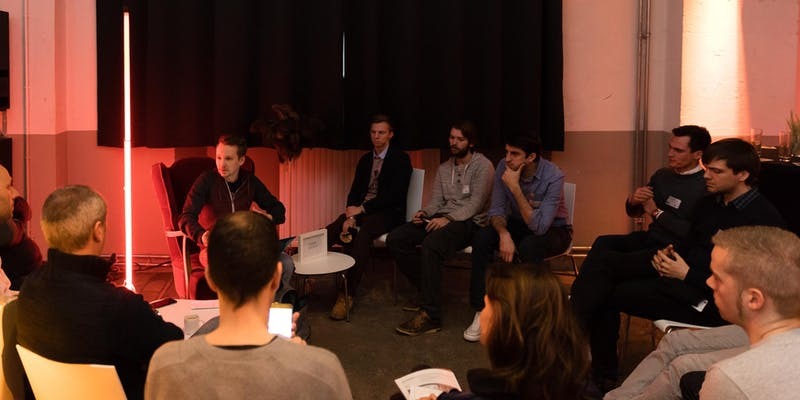 Afterwards you’ll dive deeper into different subjects during three smaller roundtable sofa sessions. Inspired by the knowledge you’ve just absorbed and want to get into a specific question or problem even deeper? You can talk to all experts one-on-one during the closing network reception or you can simply stick around and have a chat with the other participants over a drink and a snack. Show’s over at 18.00, though, so make it snappy! For just € 25 you’ll get best practices to get your game out there, lunch and network drink included. If you want to get in on the action, you can sign up here. See you there!